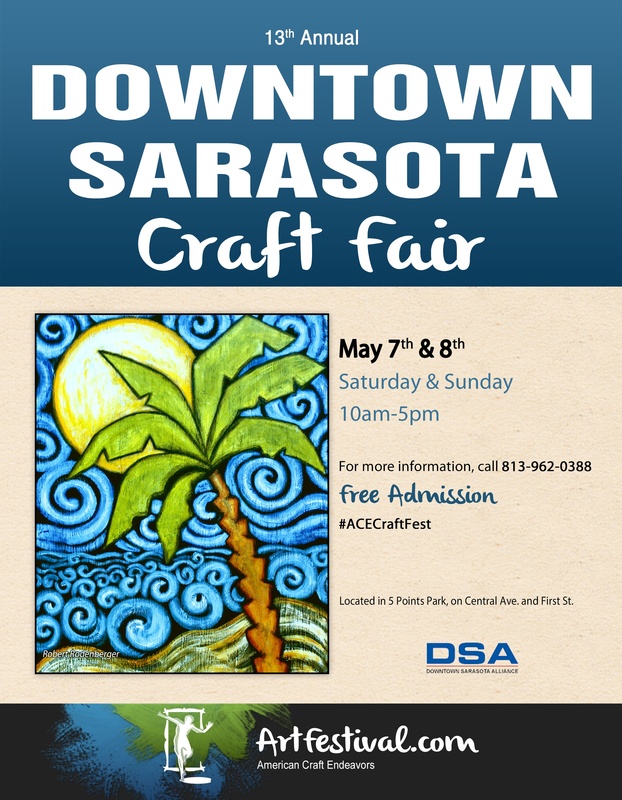 Sarasota, located along Florida's Gulf of Mexico is well known for its white sandy beaches and beautiful architecture. The city, boasting a diverse collection of shops, restaurants and entertainment, coupled with quaint charm, it's easy to see how Sarasota has become known as the place where, "urban amenities meet small-town living." For the past 13 years,this popular Annual Craft Festival has garnered crowds of fine craft lovers each year. Behold contemporary crafts from more than 100 of the nation's most talented artisans. A variety of jewelry, pottery, ceramics, photography, painting, clothing and much more - all handmade in America - will be on display, ranging from $15 to $3,000. An expansive Green Market with plants, orchids, exotic flora, handmade soaps, gourmet spices and freshly popped kettle corn further compliments the weekend, blending nature with nurture.